Winner, winner, we’ve got 13 chicken dinner recipes just for you. 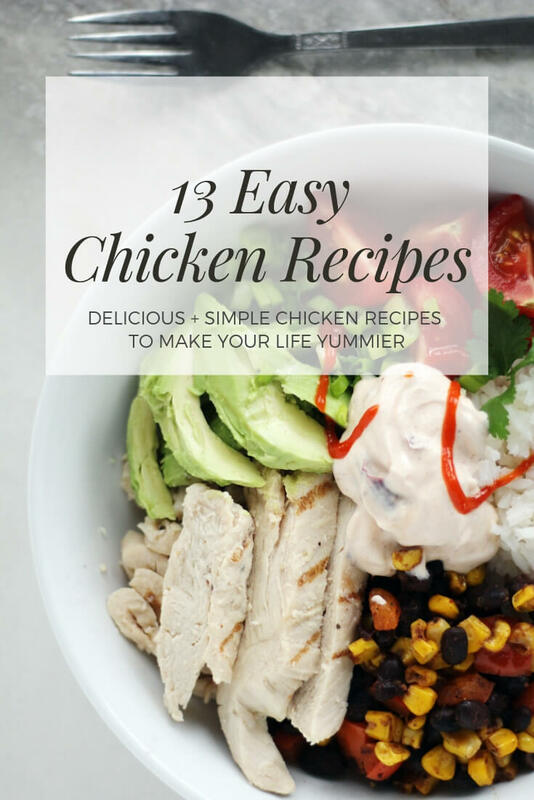 Easy chicken recipes are a must-have around my house, and we are sharing our favorites with you. 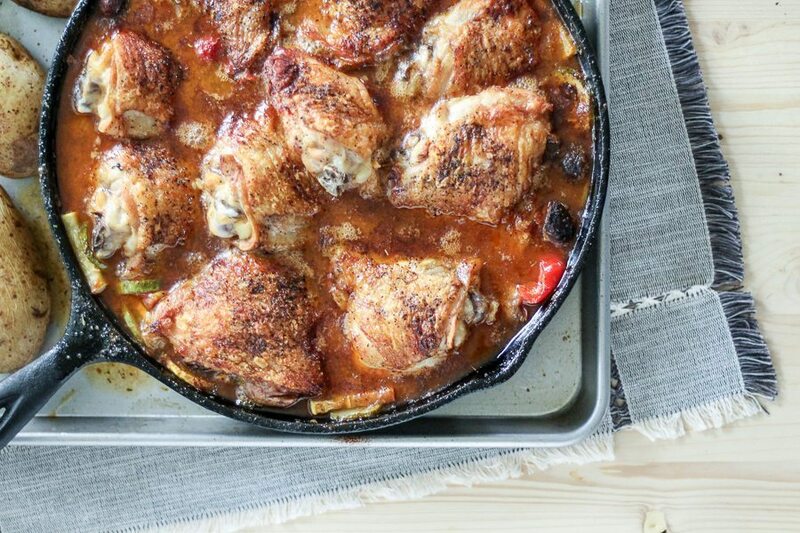 From our three ingredient Easy Cajun Butter Baked Chicken Thighs to the comforting Country Chicken Cacciatore, we’ve got all your bases covered. Do us a favor? Leave a comment at the end of the post and let us know which chicken recipe is your favorite. 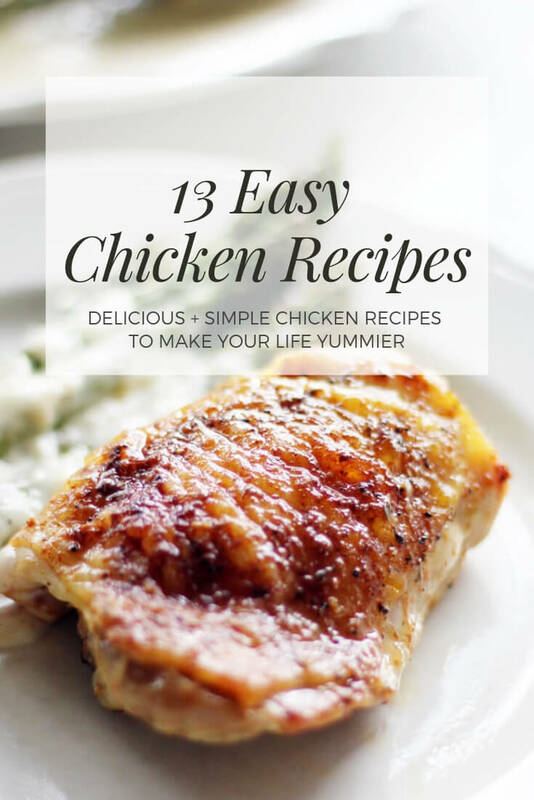 Chicken is so versatile, and having a stockpile of tasty chicken recipes in your cooking arsenal is a must. All of the recipes in this post are tried and true family favorites that we know you and your family will love, too. So let’s get cooking! 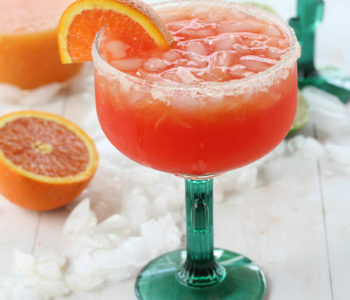 To read more about a recipe, simply click on the Recipe Name or the picture. A new window will open for you to check it out and print. 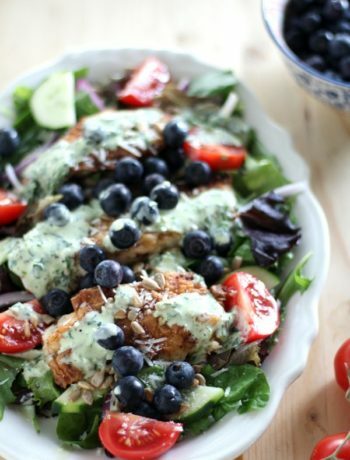 If you are looking for a nutritious and delicious lunch or dinner idea, this is it. Think easy. Fast. Flavorful. Filling. 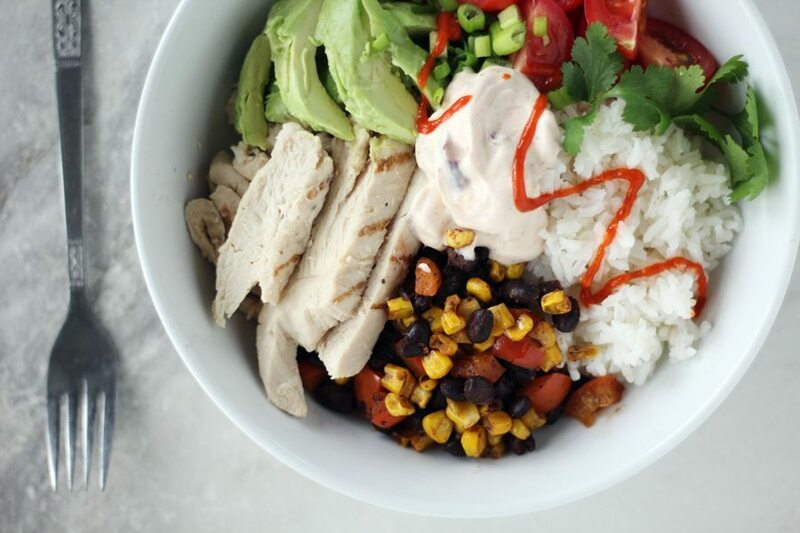 Southwestern Chicken Avocado Bowls are also perfect for your weekly meal prep. In just a few minutes you can have this meal ready. A combination of tasty shortcuts, homemade elements, and fresh toppings makes these chicken avocado bowls one of my new faves. 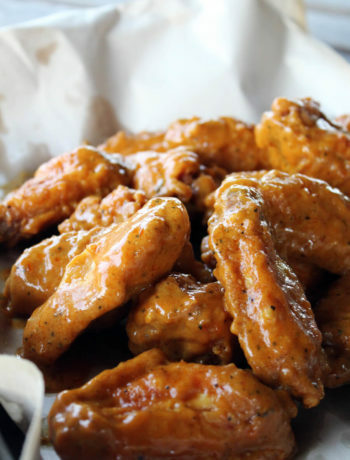 Sweet, tangy and spicy sauce over perfectly tender bites of chicken? Yes, please. 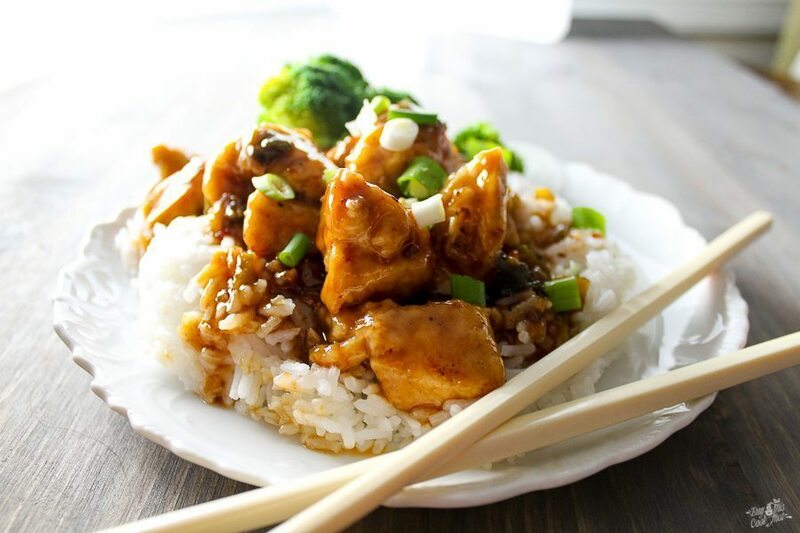 Asian Sticky Chicken is so easy to make at home. And did I mention it is scrumptious? (Better than take-out, by far!) You’ve gotta try this Asian-inspired recipe. 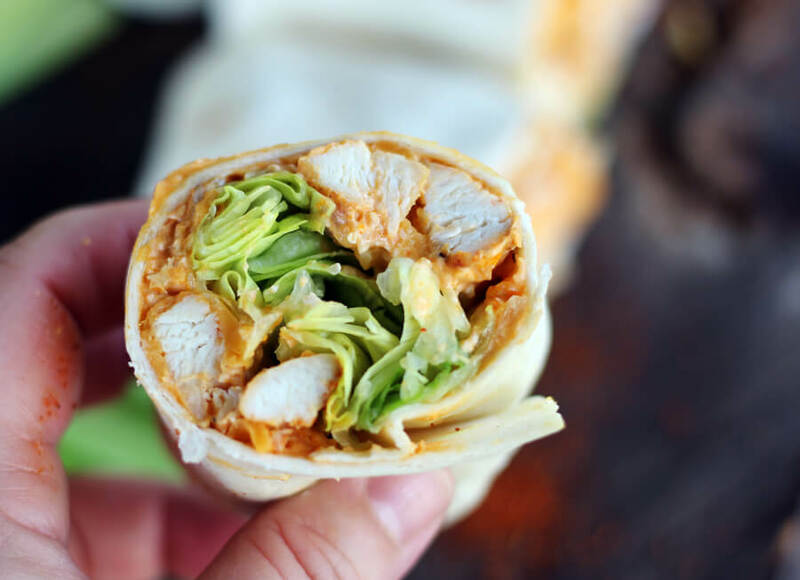 Hot and spicy, full of tangy flavor and loads of cheese, these Nashville Hot Chicken Wraps are the perfect mouth-watering combination. All in a handy chicken wrap! Brown butter and sage is such a satisfying flavor combination. 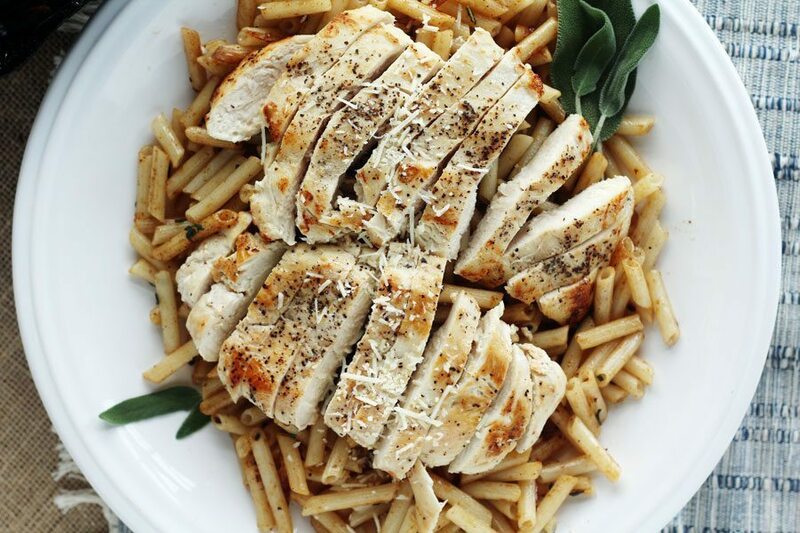 I could not stop eating Brown Butter + Sage Chicken Penne Pasta. 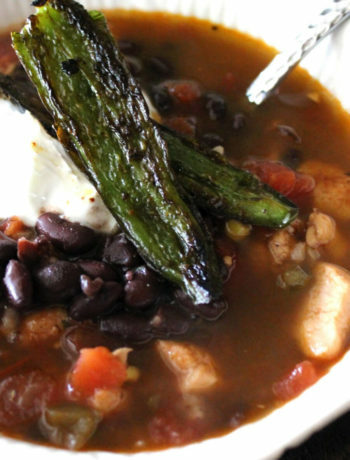 Wholesome and easy to make, this dinner idea will be a favorite for years to come. Our wholesome chicken penne pasta recipe uses just a few basic ingredients. You will be amazed at the complex flavor from the browned butter, gently sauteed sage and shallots. Chicken Parmesan is one of my favorite classic meals of all time. There is something about breaded chicken covered in a tangy marinara sauce and melted cheese that hits all of my food love high notes. 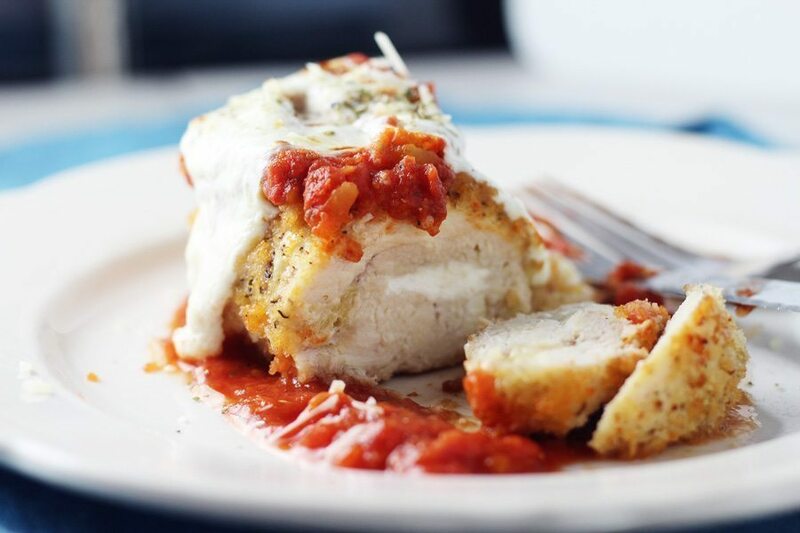 This recipe for Baked Chicken Parmesan has a perfectly crisp golden coating. You won’t believe it isn’t fried. 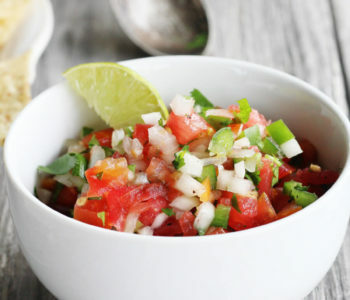 If you are looking for an easy and delicious meal, this is it! 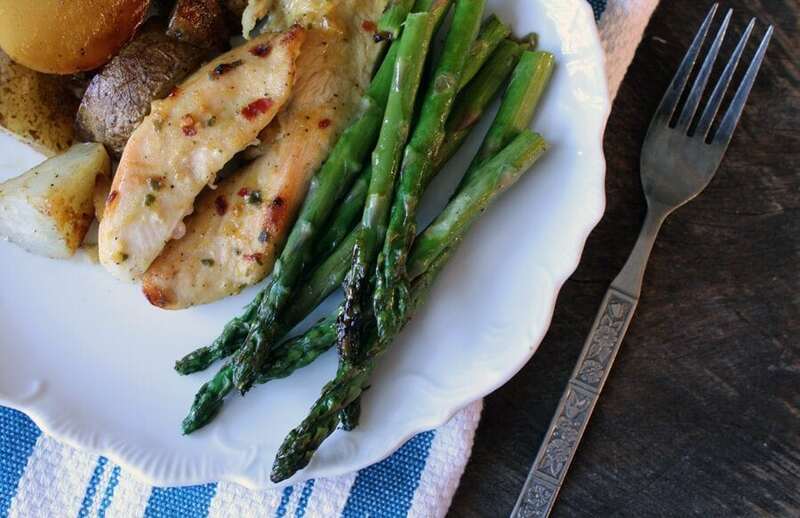 Our One Pan Chicken Dinner features marinated chicken cutlets, seasoned potatoes and fresh asparagus. 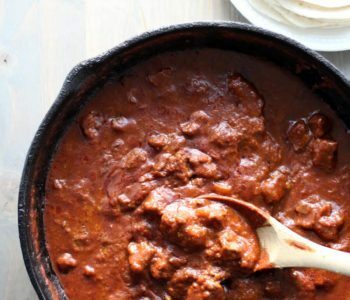 This is a great weeknight recipe, or on the weekends when you don’t want to spend a lot of time in the kitchen. Oh and did we mention how fast clean up is? Roasted all in one pan, this is a dream recipe. 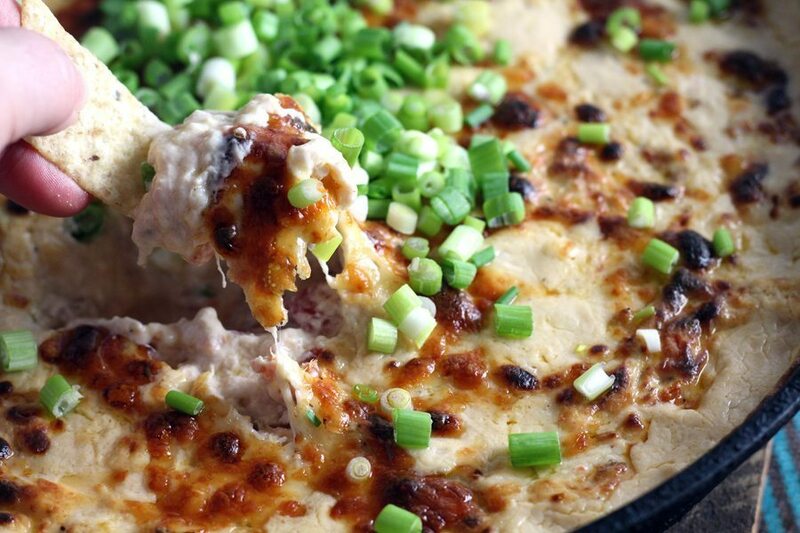 Everyone loves a delicious, over the top dip. 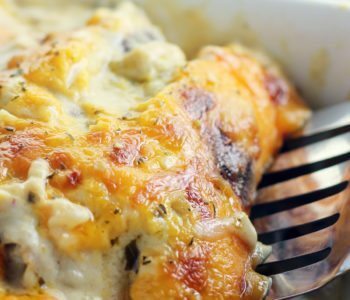 This dip recipe is so creamy and savory, full of tender rotisserie chicken, RO*TEL, and cheese. You’ll be tempted to eat it by the bowl full. Every bite is loaded with flavor. 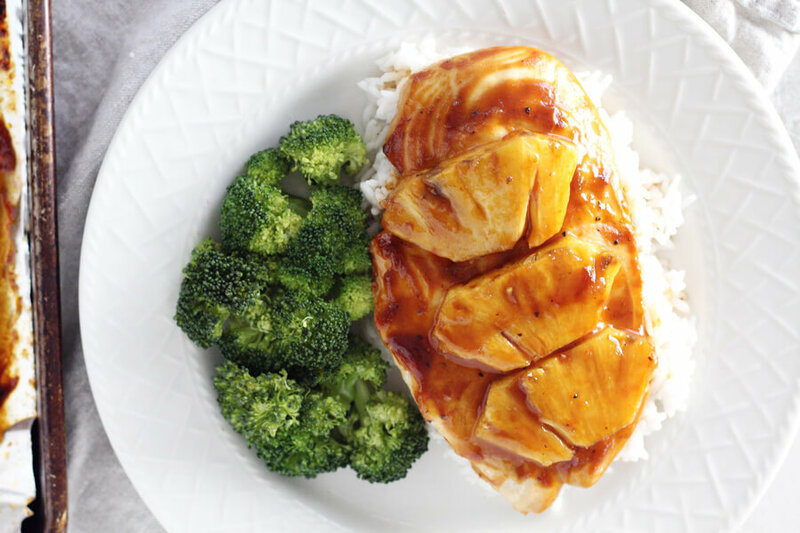 Pineapple Chicken is one of my favorite (and easiest) ways to prepare chicken breasts. Sweet, tangy and savory, this simple recipe turns out perfect every time. The best part is this chicken dinner recipe only takes 5 ingredients and 20 minutes to bake. 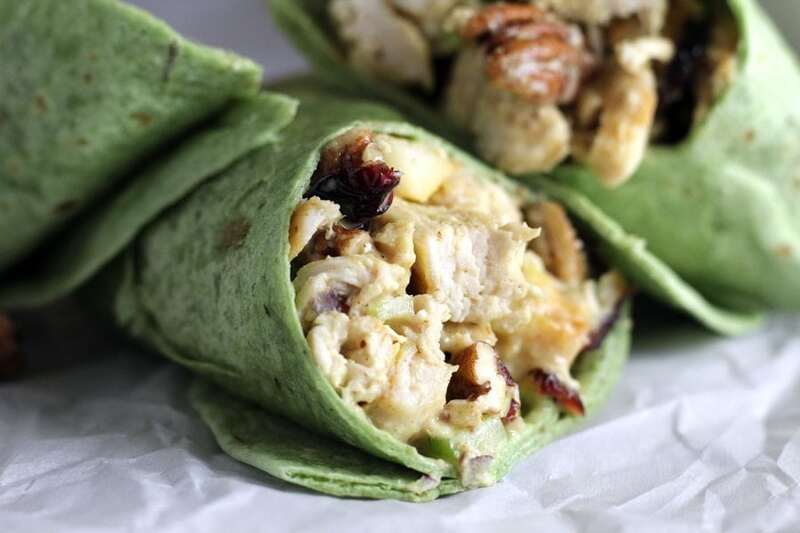 These Pecan Chicken Wraps are going to knock your socks off. 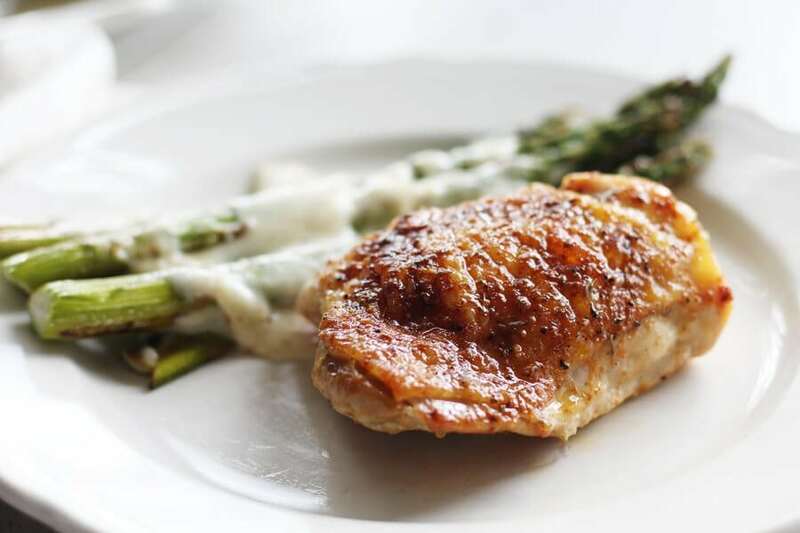 From the savory and tender grilled chicken to the crunchy pecans, you will fall in love. Tossed in our homemade honey mustard dressing and paired with sweet pears, this grilled chicken salad makes the ultimate chicken wraps. Every bite is sweet and savory, full of crunch and flavor. Get ready to dig into this smoky and savory recipe for Cheesy Southwestern Grilled Chicken. 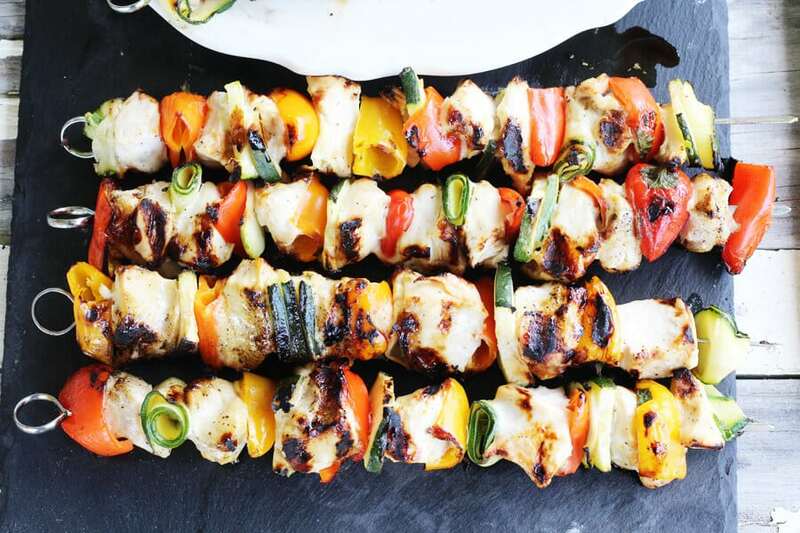 Fire up the grill and fire up the flavor this summer. 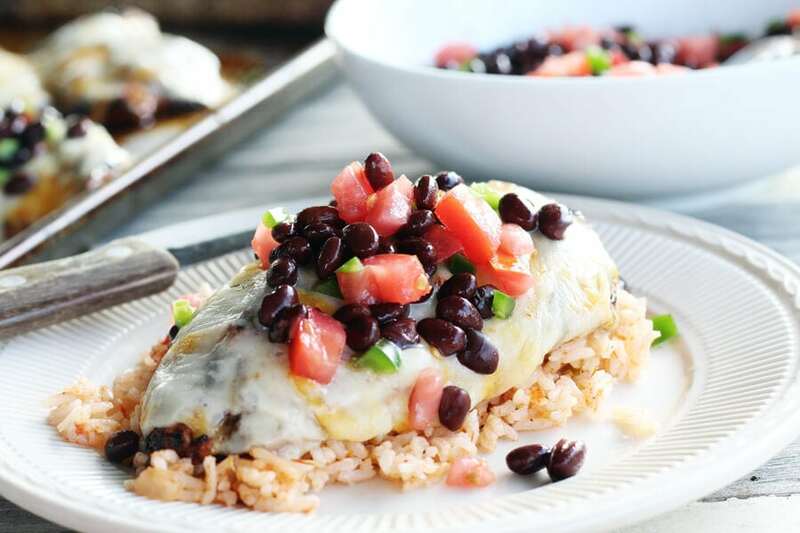 This recipe features tender spiced chicken topped with ooey-gooey-melty cheese and a fast + fresh black bean salsa. 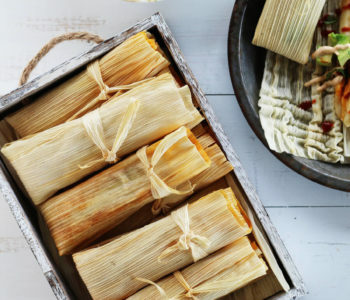 Everyone in the family is going to love this recipe!